Peintre-Carrossier is not just another car workshop. 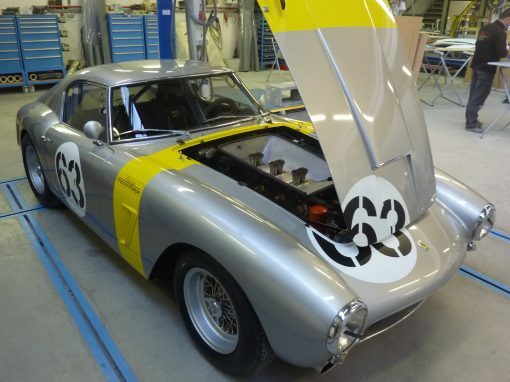 We’re passionate about rare cars, old cars and sporty cars. 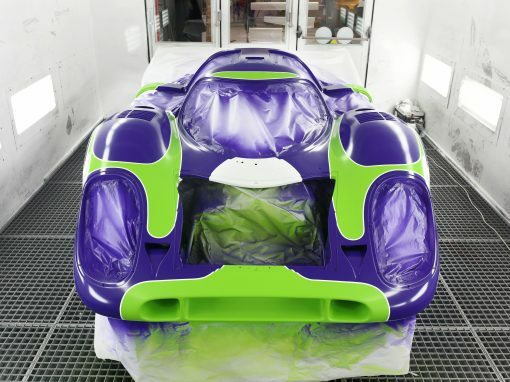 Our work reflects the utmost respect we have for the car creation process. Every day, we prove this with the care we take on the restorations jobs entrusted to us. Our unique service relies on careful listening, personalized advice, unrivaled expertise and a commitment based on trust. We restore your vehicle as close as possible to its original state, using techniques corresponding to its manufacture. We repeat the actions of the painstaking artisans who helped create the great age of the automobile, but at the same time making use of the latest technological advances. 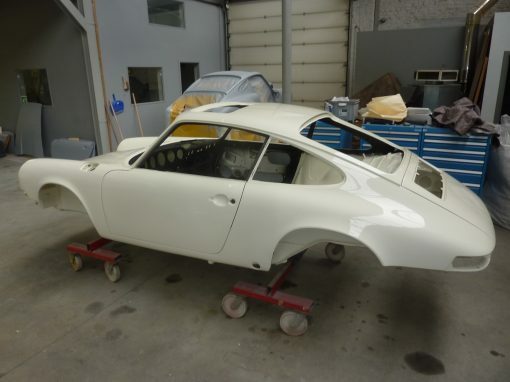 Peintre-Carrossier offers you full or partial restorations, including bodywork and/or the mechanics. 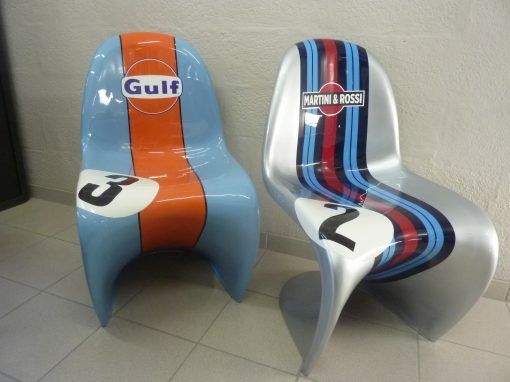 We can restore your modern or classic car to its original condition, by reconditioning it after a competition or rally. Everything is checked and serviced and a vehicle with optimized reliability and competitiveness returned to you. Our rapid turnaround times allow you to concentrate on what matters: the race. Le Peintre-Carrossier will meticulously repair any vehicle after an accident. 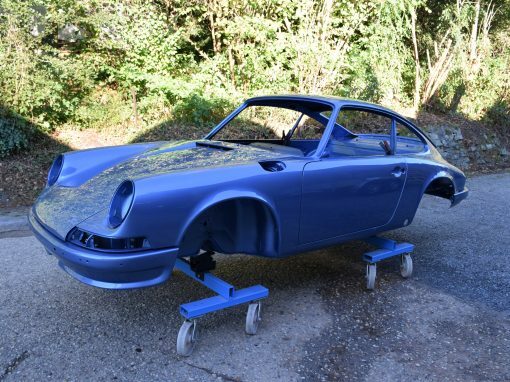 We carry out painstaking work, leaving you to collect a reliable vehicle that matches its original condition. You can entrust us with any type of project (kitchens, bathrooms, bedrooms, etc.). The only limitation is your imagination. We can advise you on the choice of paints and finishes. We paint all kinds of materials, including glass, MDF, synthetic materials, etc.